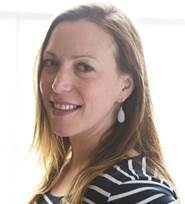 “Working with The Green Consultancy on sustainability and energy projects has been refreshing. I never feel like I am being sold to and the information provided is always robust and clearly backed-up with a wealth of expertise. Most of all, their approach is flexible and communication upfront and clear. 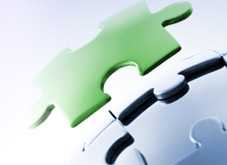 Vital ingredients for a successful outcome. 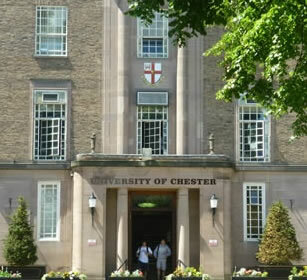 Established in 1839, the University of Chester is one of the oldest higher education institutions in the UK. 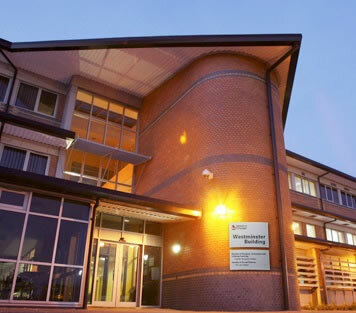 It has over 18,000 students and seven campuses in Chester, Warrington, Shrewsbury and the Thornton Science Park in Ellesmere Port. 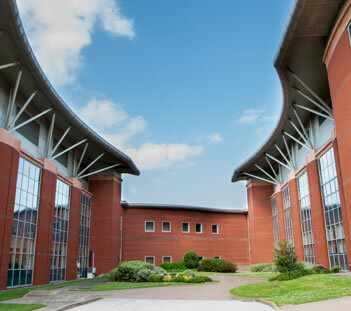 The Green Consultancy (TGC) identified that the university’s approach to procurement for its built estate could be improved to better meet its sustainability goals. TGC was asked to help the university to develop an enhanced approach to procuring sustainable design and construction which accounts for around 60% of the University’s Scope 3 carbon emissions and also impacts on Scopes 1 and 2. Developing a new HVAC energy strategy for the refurbished spaces to meet energy efficiency targets, ensuring that the Building Management System is ‘fit-for-purpose’. TGC delivered a Designing for Resource Efficiency (DfRE) sustainable construction workshop for Chester’s Estates & Facilities team. The aim of the workshop was to examine how a DfRE approach and Resource Management Planning (RMP) could help to enhance Chester’s existing procurement of design and construction services. The workshop was tailored to focus on a specific upcoming refurbishment project. Since a critical first step before applying both the DfRE and RMP processes, is having an effective procurement policy, TGC helped to develop a new sustainable procurement policy and related procurement to construction/refurbishment task procedure. 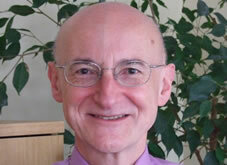 This type of good practice approach is increasingly being adopted by the UK’s leading universities. The future (optimising potential future uses of the building). 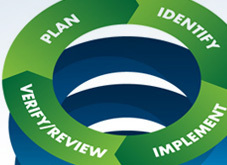 The RMP process has 5 stages which follow on from the initial DfRE scoping exercise, these are: Scoping Review; Action Planning; Estimating; Monitoring; and Reporting. The draft Sustainable Procurement Policy explicitly sets out what tenderers will be expected to provide in their submissions, enabling Chester to set a broad challenge to suppliers, requiring them to meet its Sustainability Strategy aims. Difficult to implement, but low cost. It was agreed that there is considerable scope for employing a range of DfRE measures to reduce costs and create a very user-friendly, more sustainable building. The majority of the measures recommended were easy and low cost to implement. The workshop report and resulting action plan subsequently showed how these outcomes can be transposed onto the WRAP RMP client scope/business case template, so that agreed DfRE measures for the building can be translated into contract requirements for the prospective design team and the primary contractor.